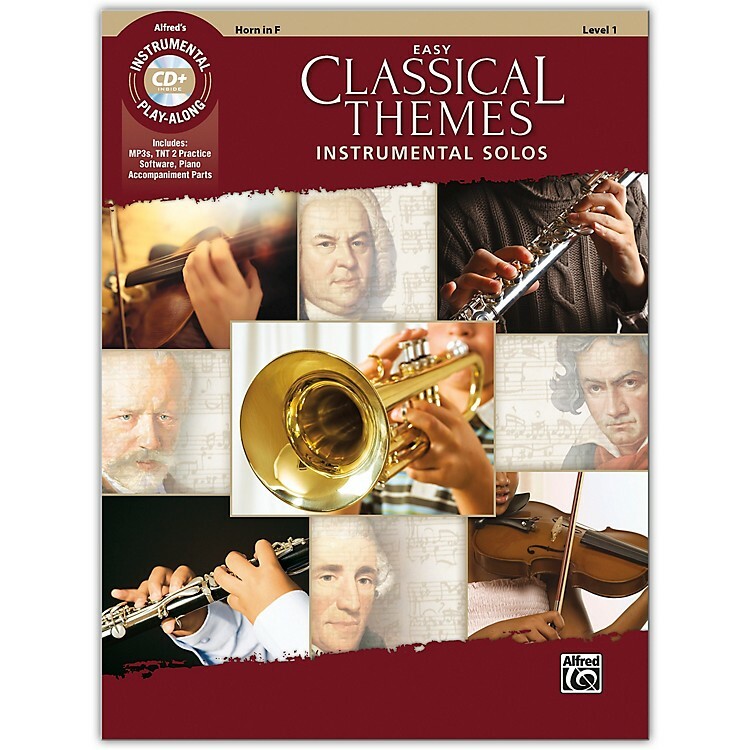 This series offers a versatile selection of themes from classical favorites for flute, clarinet, alto sax, tenor sax, trumpet, horn in F, trombone, violin, viola, and cello. Each book contains carefully edited arrangements appropriate to each instrument, and well suited for level 1 students. The CD includes a fully orchestrated demo track of each song, which features a live instrumental solo performance, followed by a play-along track.